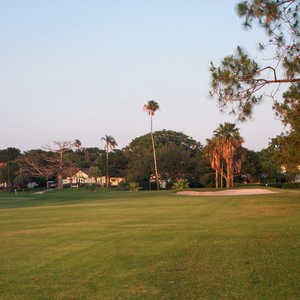 Located in the heart of Clearwater, Clearwater Country Club opened in 1920, making it one of the oldest golf courses in Pinellas County. Since opening, the landscape has matured beautifully with large moss-draped, oak trees framing the fairways and greens. 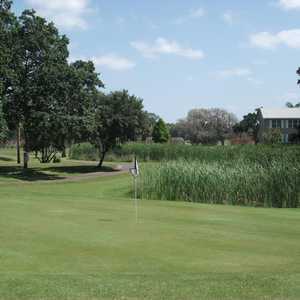 There have been some changes to the golf course over the years, including new Bermuda grass tees and greens. There are nearly 50 bunkers strategically placed throughout and the occasional water hazard comes into play. It's a manageable length at 6,400 yards but the par 5s provide some length. The golf course is player friendly enough for beginners but there are a few parallel fairways, which make hitting straight important. 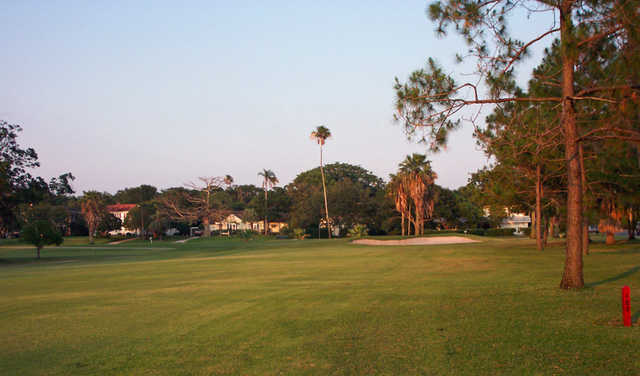 Clearwater Country Club is one of the best values in the area and has garnered a strong local following because of it.